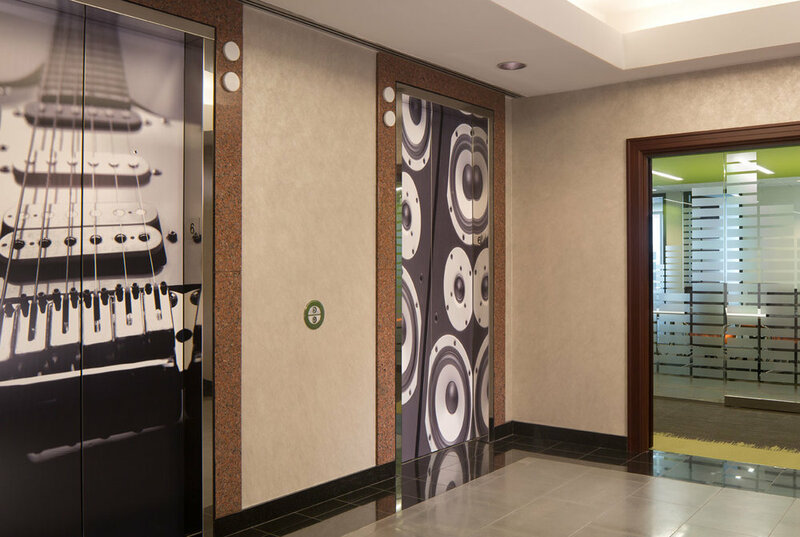 After 20 years at One Capital City Plaza in Buckhead, Lincoln Financial Media, the umbrella company for Star 94, Atlanta Falcons Radio Network and 790 The Zone, is relocating their offices to the Interstate North Office Park. The new space totals approximately 24,000 square feet and consists of a lobby and reception area on the 1st floor, with recording studios and offices occupying the entire 6th floor. 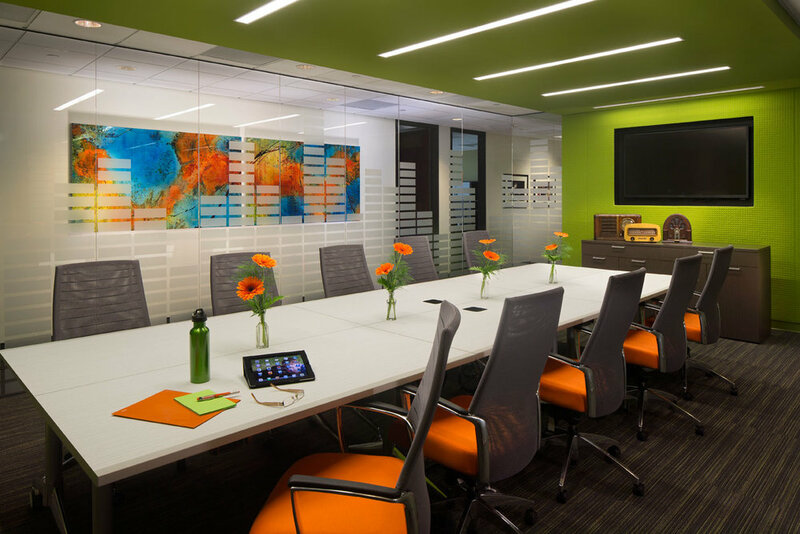 The fresh and vibrant design features a central, glass-walled conference room, custom wallcoverings and artwork, and lively furniture selection that echo a dynamic music, sports and audio theme. 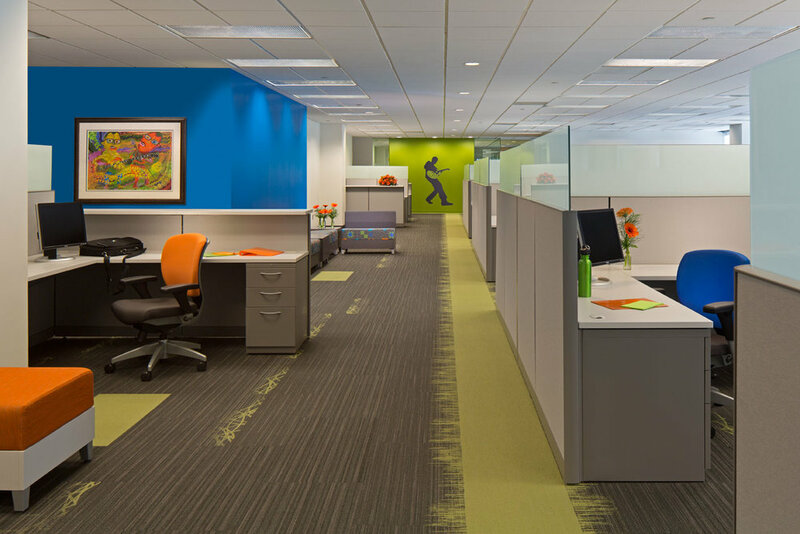 The NBA Interiors group provided complete project management and move coordination in addition to delivering the project well under budget.